Via SOUTHERNERS ON NEW GROUND: We are working in collaboration with The Change Agent (TCA), a biannual magazine publication used as a tool to help teachers and learners use advocacy skills and to promote social justice action as an important part of the adult learning experience. 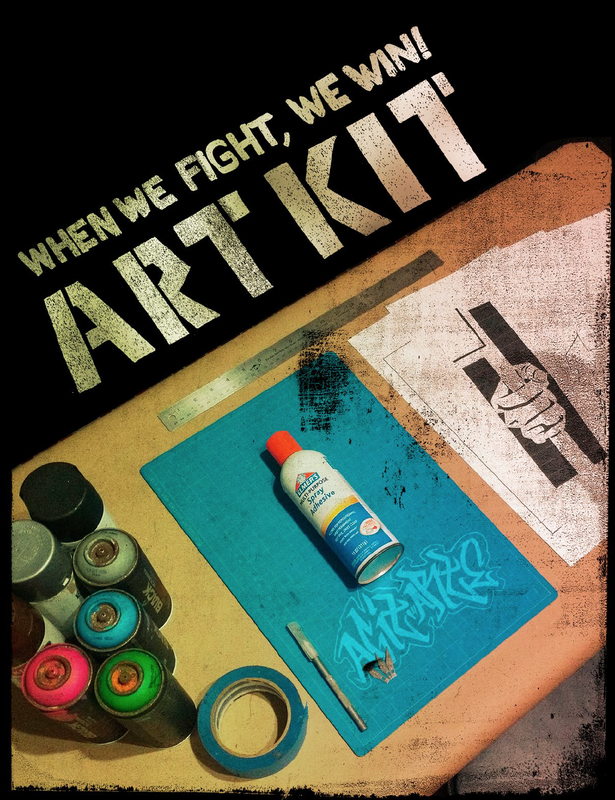 Our collaboration will ultimately be a special edition issue focusing on the theme: “When We Fight, We Win!”. We are excited about our relationship with TCA and the work they are doing to bring movement work to our people on the ground directly affected by systematic oppressions and inequalities. It is our hope to utilize this publication as a popular and cultural education tool to start a conversation, to capture stories, and to develop our critical analysis and critique beyond the classroom for adult learners and for our people on the frontlines. We’re accepting submissions from SONG members, adult learners and teachers for the next TCA special edition issue. 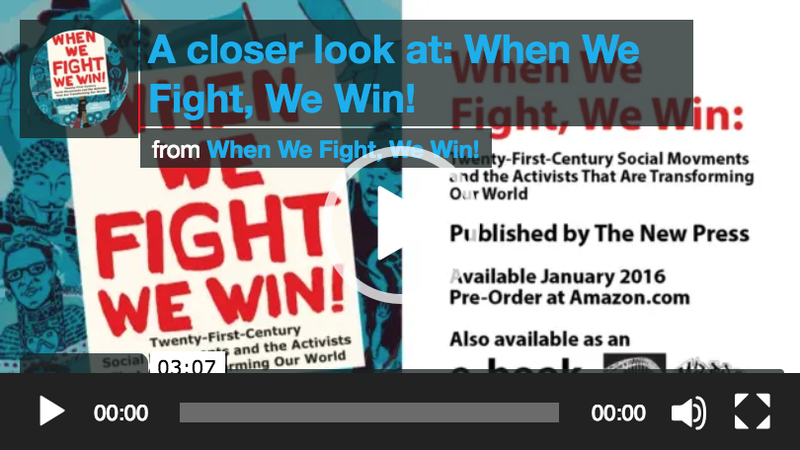 The call for articles includes references to the book by the same name, ”When We Fight, We Win!” We chose excerpts and images from the book to create writing prompts around public education, LGBTQ rights, low-wage work, and housing. 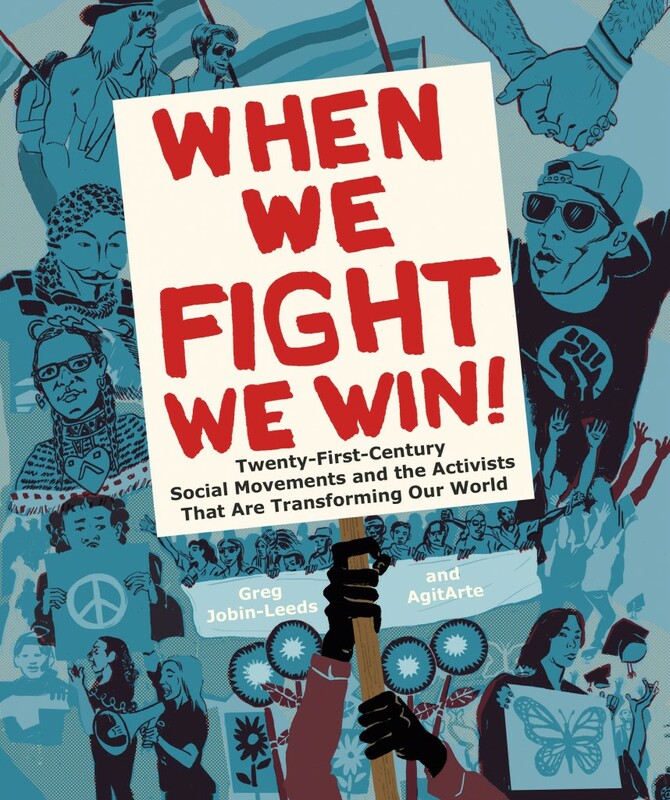 (You do not need a copy of the book, When We Fight, We Win! by Greg Jobin-Leeds and AgitArte, to proceed with these writing prompts. You can access the excerpts and images that you need by visiting the links above. All submissions must be received by the deadline to be considered for publication. Suggested length is 200-1000 words. TCA will pay $50 stipends to adult education students whose work is accepted for publication. All submissions are reviewed by TCA Editorial Board and SONG. Final decisions are made by SONG and The Change Agent Editor.